In recent years, climate change related extreme weather events have been experienced both in the UK and worldwide. These have devastated buildings and infrastructure, demonstrating the need to account for resilience in the new and existing built environment. Resilience also encompasses our built infrastructure’s ability to withstand security and cyber threats, fire risks, natural disasters and the societal unrest that arises from increasingly dense urban developments. As the global population grows apace these issues become even more critical. The Centre4Resilience website was originally set up as a part of a private sector initiative, which, through the support of government, aims to provide a free and impartial source of flood guidance information. This supports a wide target audience of both individuals (homeowners) and businesses, by providing step-by-step guidance of what to do in the event of a flood, information on who to contact following this flood and how to minimise the impact of future flooding. 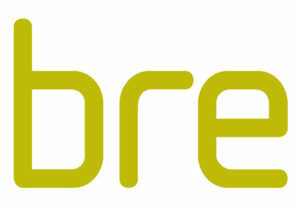 The content for the site was initially established through a collaboration of several companies as an output of the Property Resilience Action Plan launched by the Defra Property Level Resilience Roundtable. The website is regularly updated and incorporates additional guidance and advice from appropriate sources including insurers, government and other industry. Third party guidance can be found here. The Centre4Resilience is a national and ultimately global resource that will be placed at the disposal of the public, government, local authorities, environment agencies and industry in a number of ways. Create new standards for design, planning and products. Test, trial and certify a new innovations for real world use. Develop new training programmes in accordance with resilience. Communicate and disseminate knowledge to all stakeholders within the public and private sectors. 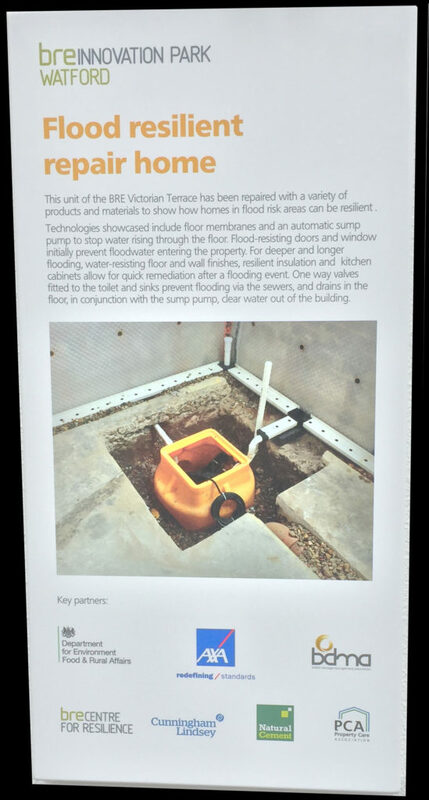 On 3 February the Flood Resilient Repair House became the latest demonstration house at BRE Watford, showing how simple changes can transform a home to become flood resilient. Find out more about the measures put in place and how they would significantly reduce the impacts of flooding in homes.